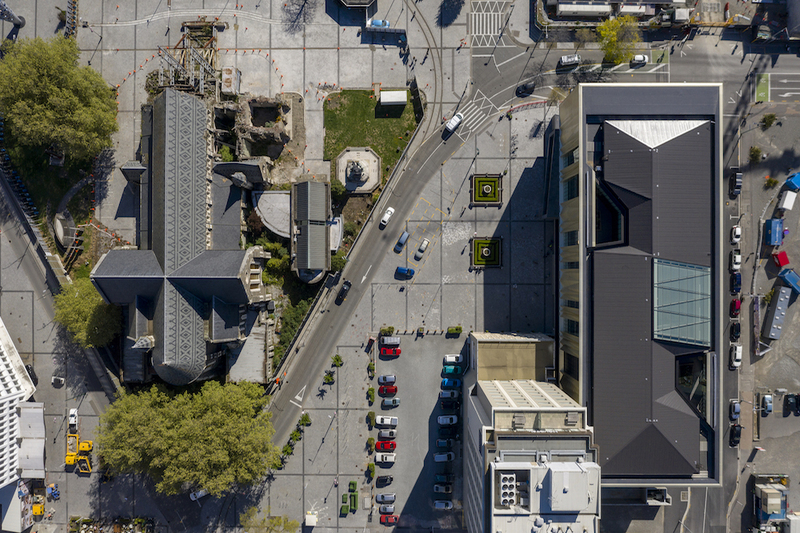 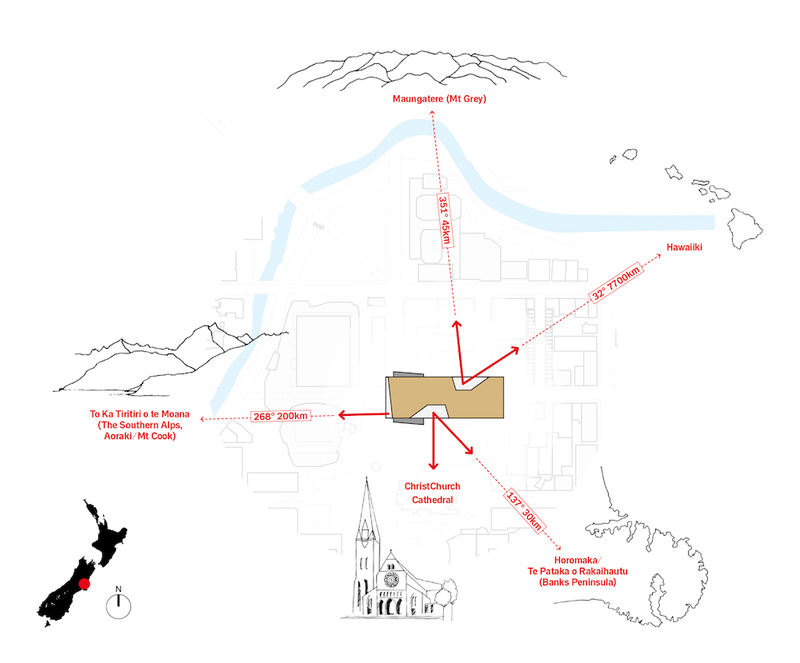 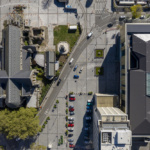 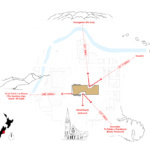 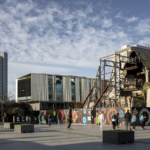 The 2011 Christchurch earthquake devastated much of New Zealand‘s capital city, knocking down or severely compromising civic buildings across the metropolitan area. 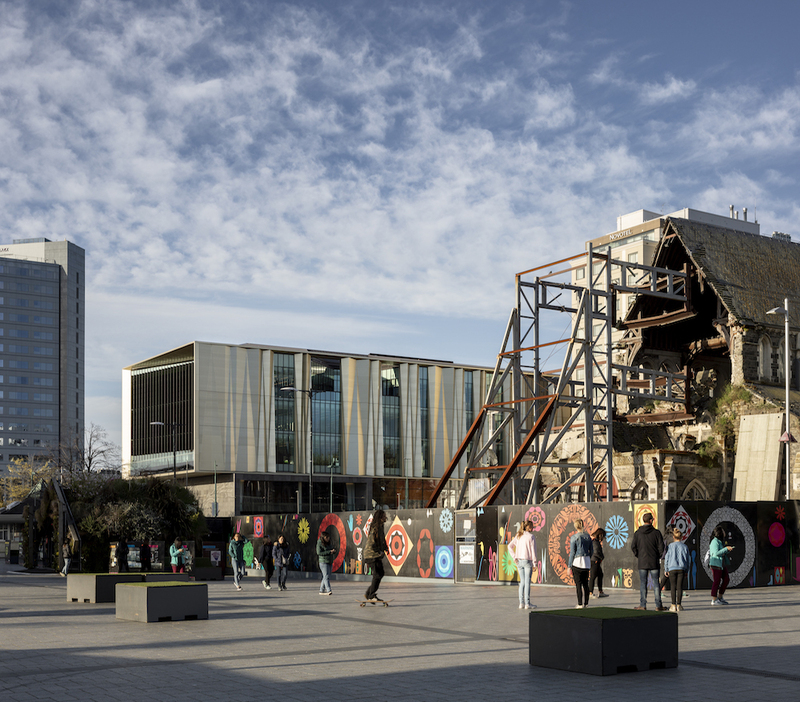 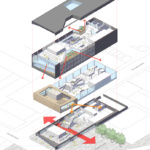 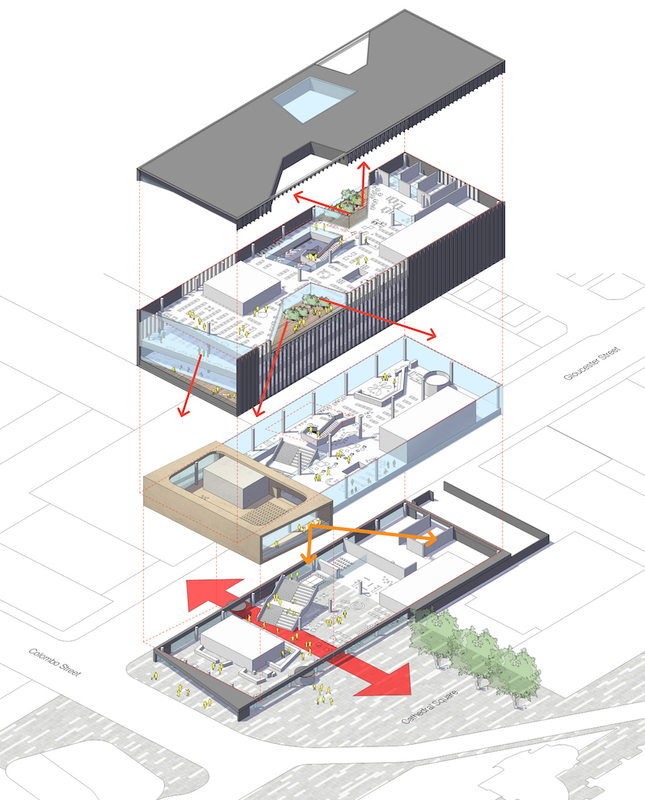 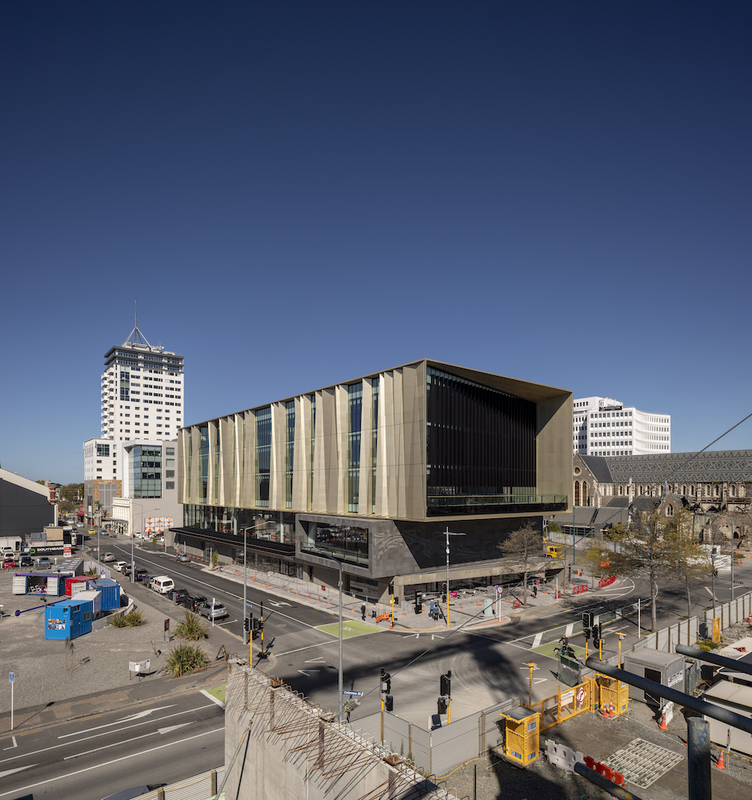 Located within the cordoned off Central City Red Zone, the Christchurch Central Library was closed to the public for three years prior to its ultimate demolition in 2014. 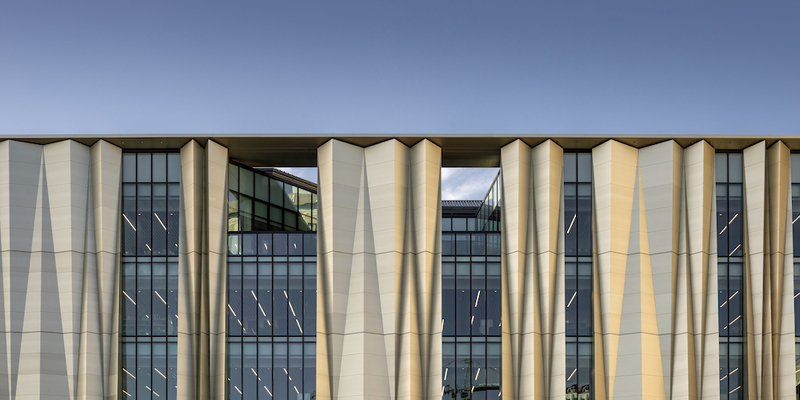 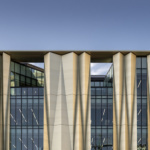 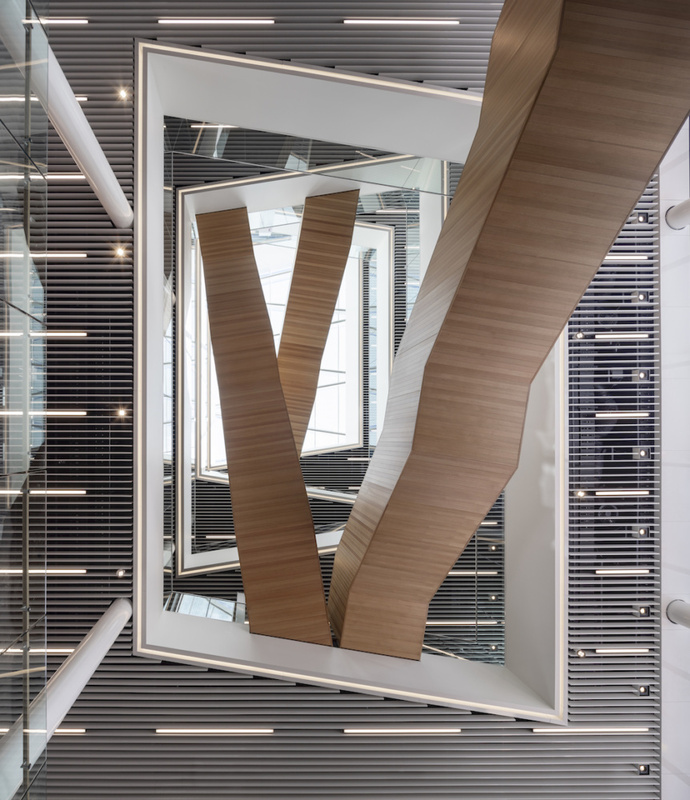 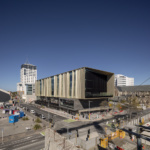 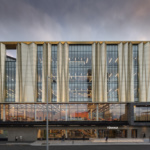 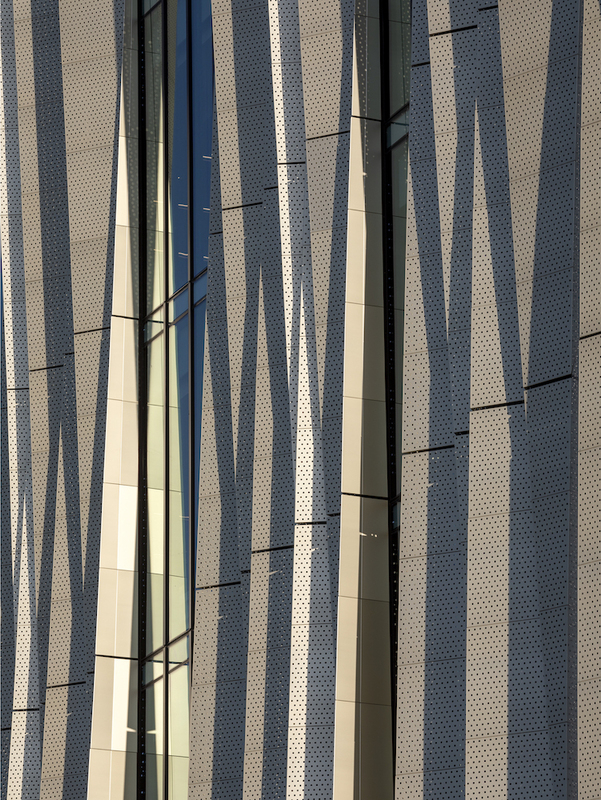 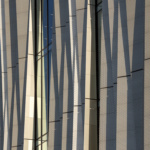 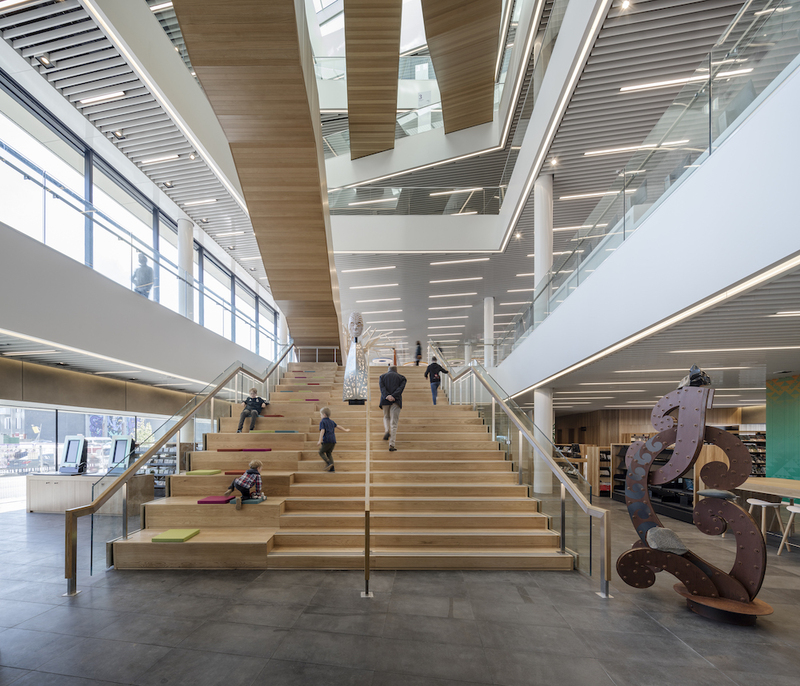 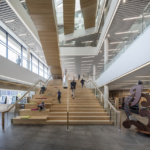 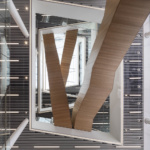 Completed in October 2018, the new Central Library, titled Turanga after the Māori word for base or foundation, designed by Schmidt Hammer Lassen Architects features a luminous perforated aluminum veil that cloaks a seismically engineered unitized curtain wall assembly.